The Travel Trust Association is a travel trade association. Our members consist of travel agents, tour operators and travel organisers. The Travel Trust Association exists in order to protect you, the customer, with 100% financial protection and has been doing so for over 20 years. This means that every penny you pay to our members is protected by the Travel Trust Association. How does the Travel Trust Association provide 100% financial protection for me? All Payments made to a TTA Member should be made payable to the specially designated trust account i.e. when paying ABC Travel Ltd make all payments to ABC Travel Ltd Trust Account. Credit Card Payments are automatically deposited into the trust account via electronic processing. Every TTA member will have a practicing certificate. This certificate will identify the TTA member’s number, the company to whom all payments should be made and the trustee for that member including the trustee’s address. The Travel Protection Plan covers every service which you have booked from a travel company whether it be for transport, accommodation, entertainment or recreation. It involves two aspects, firstly the Trust account operated for your benefit. The money may only be released from the Trust to pay for the services which you have booked. Secondly, there is further protection from a guarantee, the TTA will guarantee the financial obligation of its members to repay such sum to you for up to a maximum anyone passenger of £11,000. So if you paid £2,000 we guarantee we will reimburse the loss of the £2,000, where it is not available for you from the Trust account. If you have a query about the way we protect your customers, see if your question has already been answered below. If not, we would be happy to answer it for you via our contact us page. 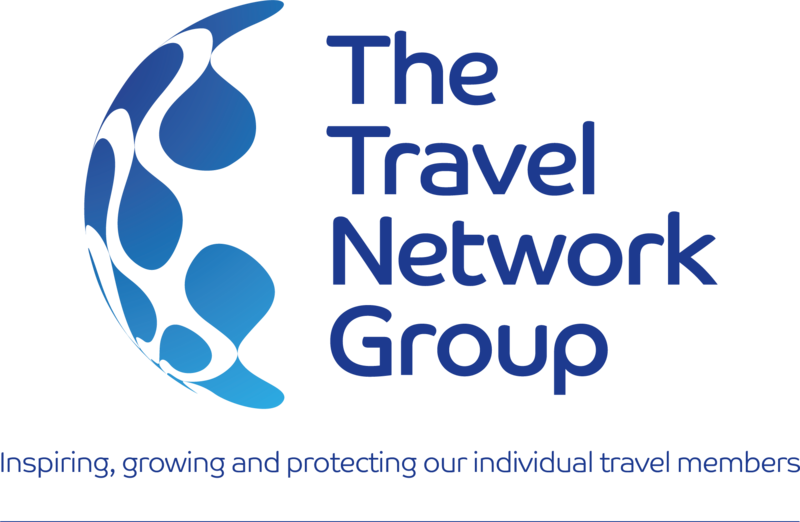 For recruitment queries, just call us on 0800 680 0707 / 01483 545783 (option 1 then option 2) or email us on joinus@thetravelnetworkgroup.co.uk to find out more. The Travel Trust Association is a travel trade association. Our members consist of travel agents, tour operators and travel organisers. The Travel Trust Association exists in order to protect you, the customer, with 100% financial protection and has been doing so for over 20 years. This means that every penny that you pay to our members is protected by the Travel Trust Association. What does it mean if a company is a member of the Travel Trust Association? All members of the Travel Trust Association have to abide by the member Code of Conduct. This is to ensure that the customers receive the best possible service. Do Travel Trust Association members abide by a code of conduct? Therefore, the Trust Account plus the guarantee will ensure that all the money which you have paid is safely protected and available to reimburse the money paid. When you make a booking, you will be supplied with a guarantee certificate – you can see the terms of our guarantee on our website www.traveltrust.co.uk/guarantee. Should the TTA member become insolvent, in most instances your money will still be held within the TTA member’s Trust Account by the designated Trustee, and available to pay for your holiday. If because of fraud or dishonesty the money is not there, then the guarantee is available to reimburse your loss. In some cases your holiday may continue as the providers or suppliers have already been paid. Where you have only paid a deposit and still have an outstanding balance, your holiday may be unaffected and by paying the balance your holiday will continue as planned. Where possible, attempts will be made to ensure that you can carry on with your original holiday arrangements. If you have booked with a Travel Trust Association member who has entered into an Event of Default, do not panic! The Travel Trust Association provides total financial protection. We expect clients to travel as planned. We shall be liaising with suppliers and tour operators to ensure that your holiday/trip goes ahead unaffected. What is the complaints procedure? Please enclose copies of any previous correspondence that you may have had with the company and any paperwork that is at all relevant e.g. receipts, invoices, etc. Upon receipt Travel Trust Association will act as an independent intermediary in your grievance with the member and shall liaise between both parties. Should the response that you receive from the Member not be satisfactory, we can then offer you an arbitration service. The arbitration service is administered and managed independently from Travel Trust Association and the Travel Trust Association member. ended its consumer promise in 2006. This means that not all of the travel arrangements that you book through an ABTA member are necessarily protected in case of the financial failure of the travel company. Please be aware that this is NOT a travel insurance policy. The Stand Alone Safe Seat Plan will only protect the money that you have paid to a Travel Trust Association member. You will need to take out a separate travel insurance policy to provide cover for cancellation, medical expenses and lost baggage etc. The Travel Trust Association member will be able to provide you with a travel insurance policy. the event of a breakdown of communication or a serious disagreement between a member and their customer, the Travel Trust Association can act as an independent intermediary. If your question isn't listed above, we'll happily answer it for you! Get in touch with our friendly teams by calling Head Office on 01483 545 780. To help us provide you with outstanding customer service, all calls are recorded. © 2011 The Travel Network Group.